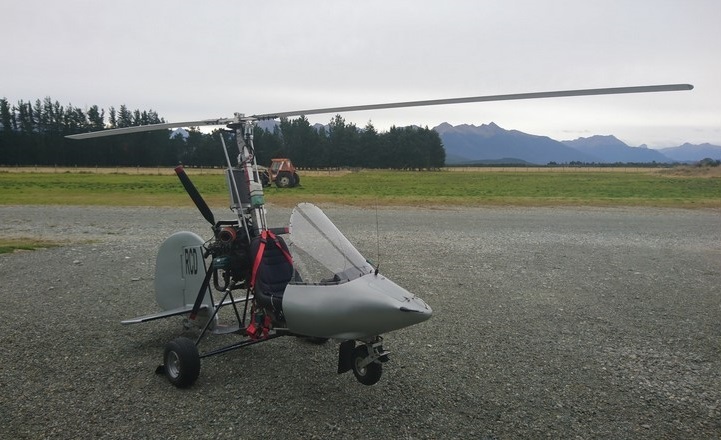 Paul Barron of Dunedin, New Zealand, built a single place gyrocopter, obtaining most of the main components from Australia. The result was ZK-RCD, which first flew on 3 May 1998. 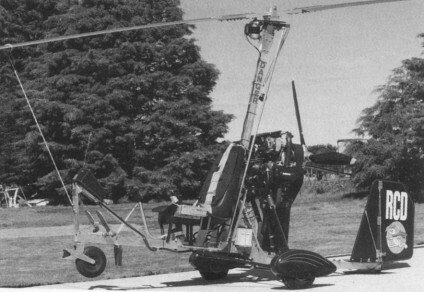 Engine: Subaru 1800 EA-81, 80-hp. Prop: 3 blade carbon fibre.